Pat and I got out of the house yesterday for an adventure. We wound up on Pensacola Beach at Fort Pickens. Neither of us has ever visited that particular fort before and we had a blast exploring it. I was able to find a a lot of beautiful photo opps. 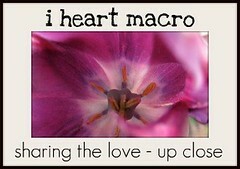 Here are the macro ones I captured just to share today for I Heart Macro Sunday. These bushes were all over the fort. 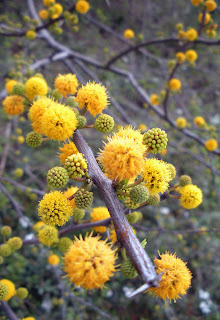 I really loved them and was calling them pom-pom trees. I mean seriously, look how cool! 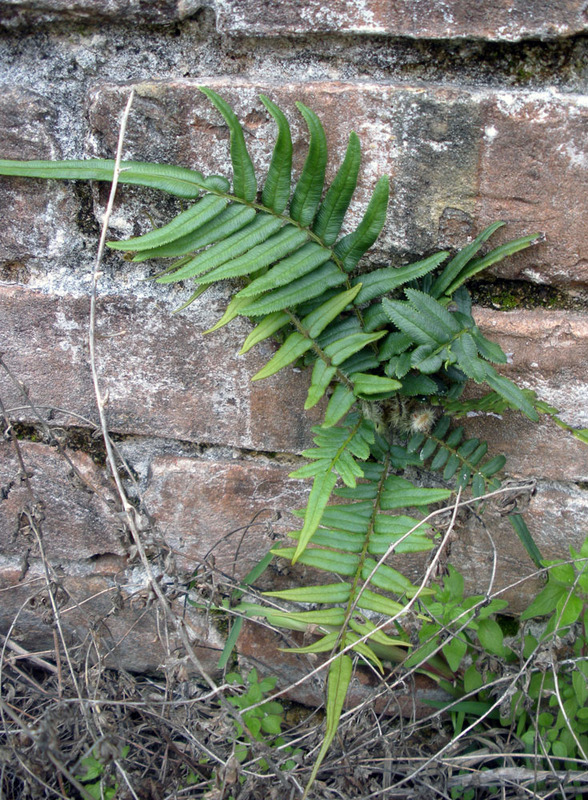 The fort is almost 200 years old and there are all kinds of signs of Mother nature threatening to take it over, like this fern popping out of a brick wall. 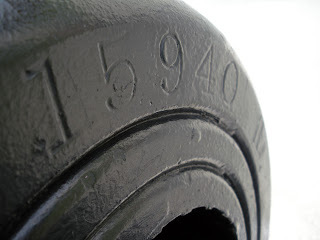 And just so you know I was actually at a fort, here's the opening to a cannon. Yup, that says 15,940 lbs. And, that wasn't even the biggest cannon there! Find more I Heart Macro eye candy at Studio Waterstone. 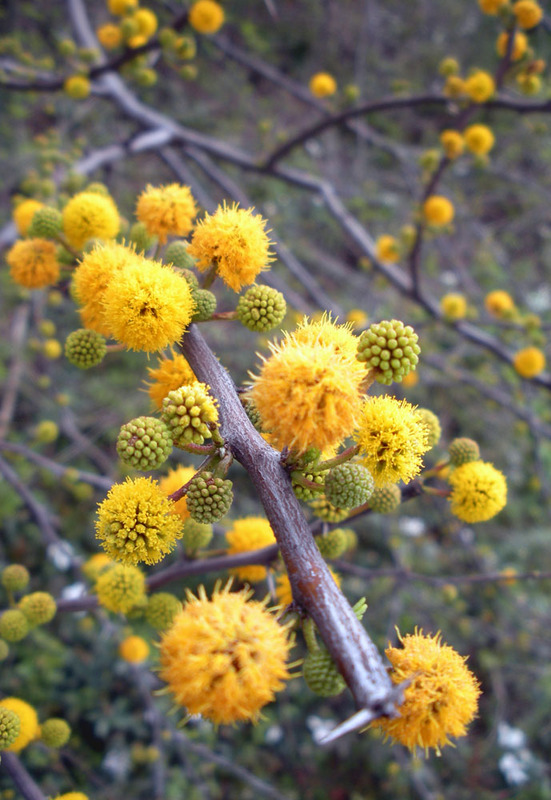 On this grey day those yellow bushes are a welcome respite! I wonder what kind of bushes they are- really striking in form, too. Yesterday was a gorgeous day to go exploring. I have been to Fort Morgan, but not Fort Pickens. I love the shots of the pretty yellow pom poms. I like your last photo very much. Shel- It's so weird both my husband and I grew up just the other side of the state line from Pensacola but neither of us had ever visited that particular Fort before. It was really cool. I've got a bunch more picture that didn't qualify for 'macro' that I'm hoping to share in the next week or so. I know how it is when you're visiting a new place though, a fort doesn't sound all that interesting when there's so many other new places to visit. Maybe you'll get the chance another time! 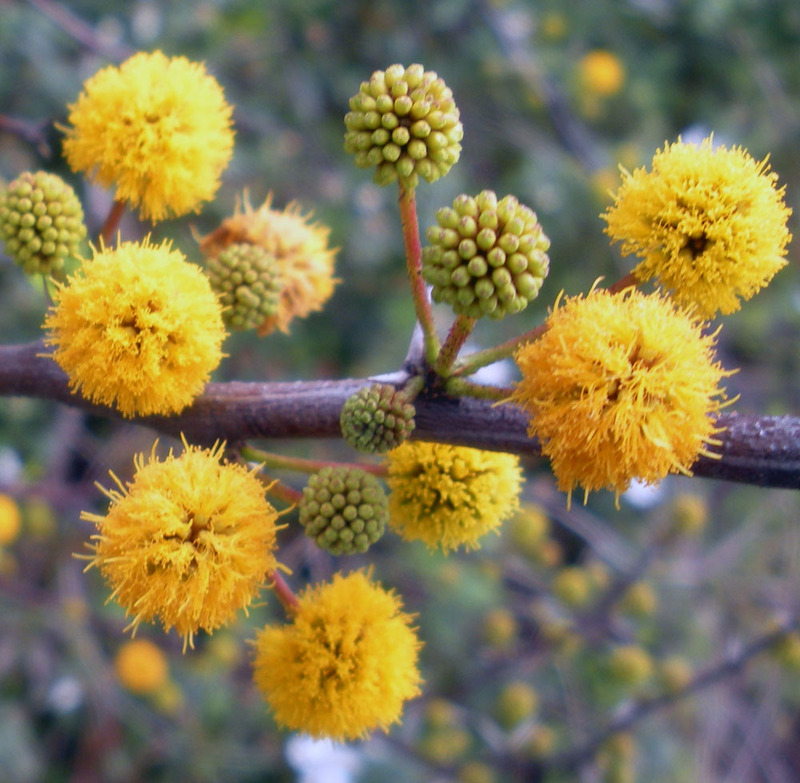 I love your pom-pom trees. So alive and vibrant. Also love the opening of the canon. I do hope I get another chance! I haven't been out that way in about 5 years now (miss my bro!!) but my sis went there just last month (lucky girl)! It's such a pretty area!! Looks like an interesting place to visit, great shot of the cannon mouth - brings the reality of a fort into focus. 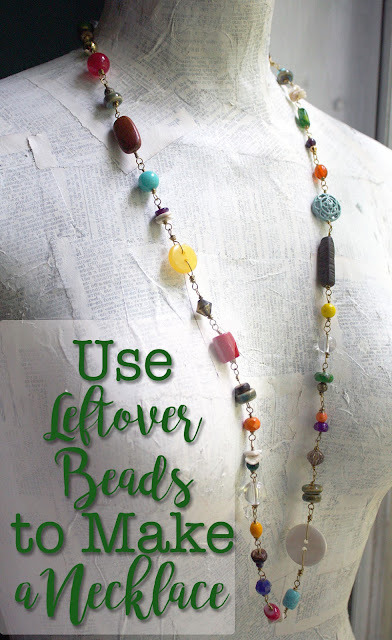 They do look like pom pom, and so gorgeous!